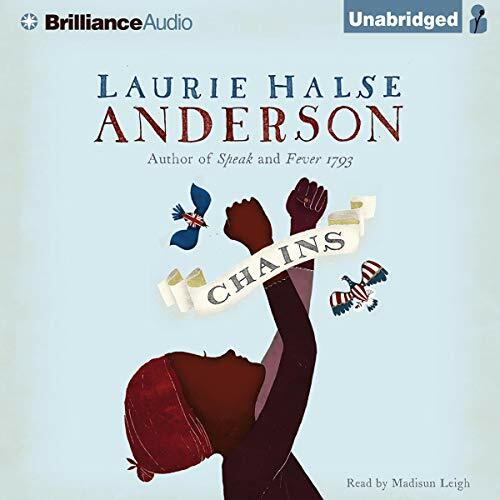 ©2008 Laurie Halse Anderson (P)2008 Brilliance Audio, Inc. The young soldiers at Valley Forge are suffering from hunger, cold, and the threat of the British army. Their newly forged bonds of friendship might be enough to help them survive. But the chains of Curzon’s past threaten to shackle him again. Surrounded by the fires of ignorance, mistrust, and greed, Curzon can’t risk sharing his deadly secrets with anyone. Does he have the mettle to hold on to his freedom? To claim his rightful place as an American? 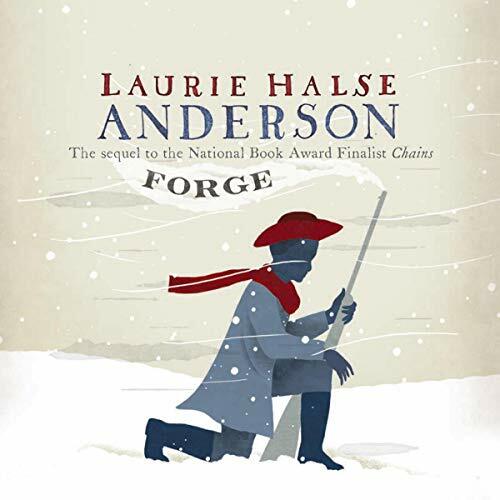 As the Revolutionary War rages on, Isabel and Curzon have narrowly escaped Valley Forge - but their relief is short-lived. Before long they are reported as runaways, and the awful Bellingham is determined to track them down. 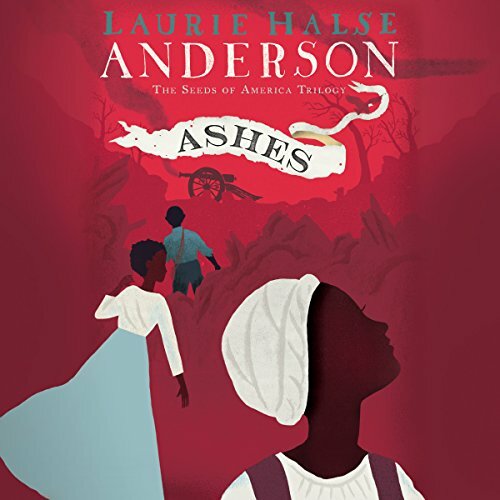 With purpose and faith, Isabel and Curzon march on, fiercely determined to find Isabel's little sister Ruth, who is enslaved in a Southern state - where bounty hunters are thick as flies. Excellent conclusion to the series!